To accomplish “Transform Uganda” for 2016, Christ Transformation Ministries (CTM) Uganda partnered with ETeam Global and New Life for All (NLFA) from Nigeria. 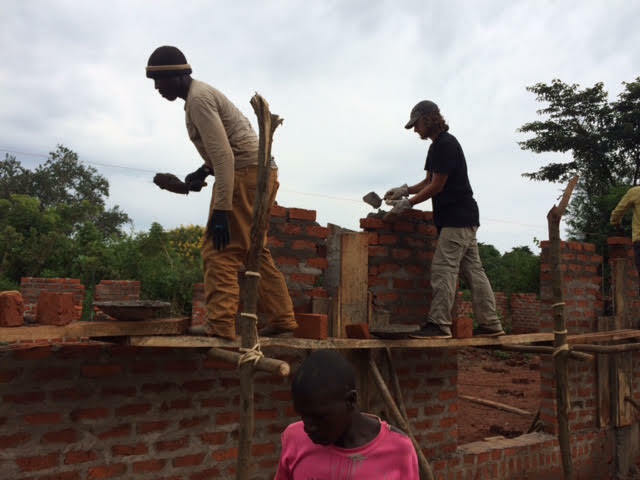 Transform Uganda is a three-year commitment to transform communities, evangelize, plant churches, and disciple new believers. Last year, during Transform Uganda I, 10 new churches were started in remote rural bush villages in Uganda that had not had a church previously. This year, during Transform Uganda II, we were back to help build up and encourages the churches, the people, and the communities. 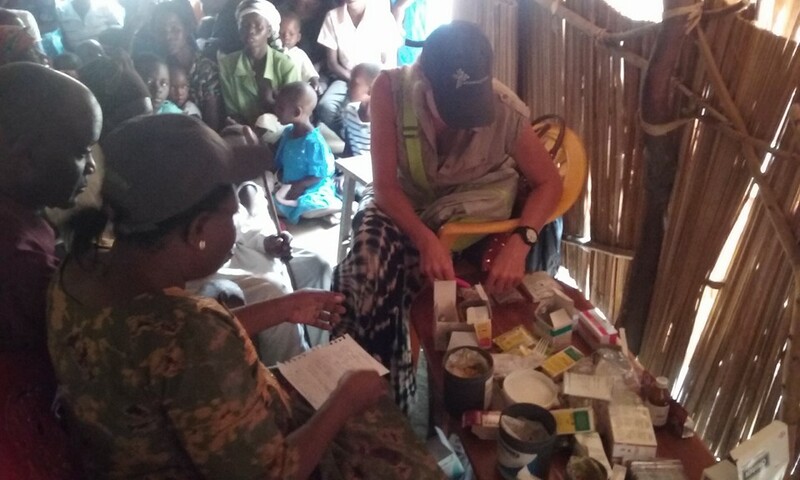 Prior to the trip to Uganda, we were having difficulty putting together a full medical team. We had three nurses and a lab technician who had helped lead many medical missions. We moved forward, trusting that God would provide the much needed Doctor. It was as if He heard the cries of the people in the villages just as God heard the Israelites in Exodus 3: 7-8 I have seen the affliction of my people…I have heard their cry…I know their sufferings…I have come down to deliver them….Enter Dr. Joy. 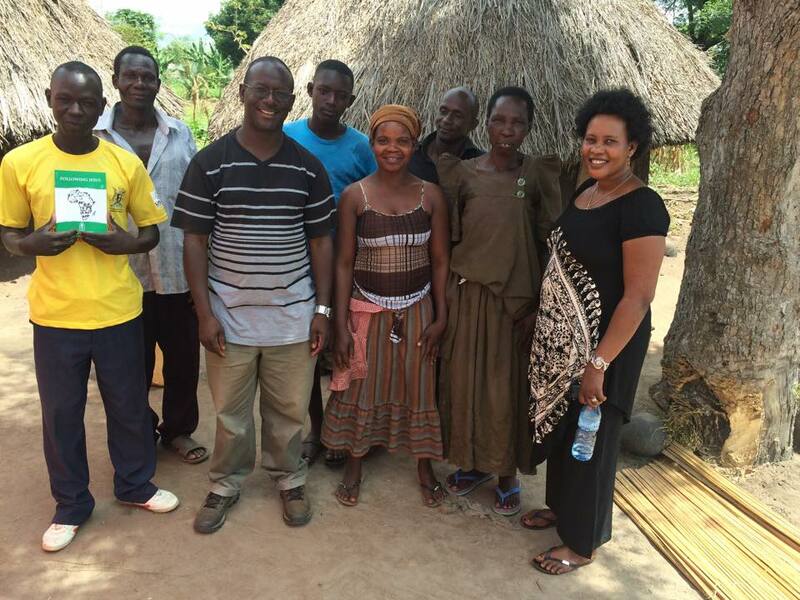 Dr. Joy, from the Wentz Clinic in Kampala, had just spent a week on a medical mission in Northern Uganda. 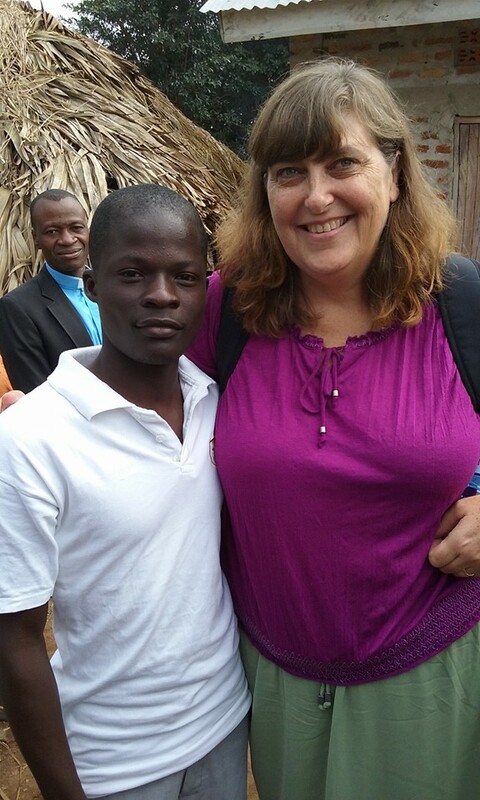 Our team arrived in the town of Kamuli and as we were leaving for the first village to distribute medicine, Dr. Joy pulled up in a taxi. She had returned from her medical mission, seen her family, gathered up new supplies and clothing, worked a night shift, and then came by taxi to join us! “After a few days the construction crew realized, just by being there, we drew a crowd of children. We determined at our lunch break each day we would put on a skit using stories from the bible. The guys enjoyed “hamming it up” and we felt good about sharing God’s word through skits. We were even able to incorporate some of the locals into our performances. The culmination of the skits was on the last day when we portrayed the summation of why Christ came and died. We were excited to see many of the children pray the prayer of salvation with us at the end. What a treasured experience from beginning to end. Incredible to think the children were a part of building the first village church. And they found the One whom builds solid “transformed foundations” (Mt. 7:24-27). The majority of a solid brick church was built. 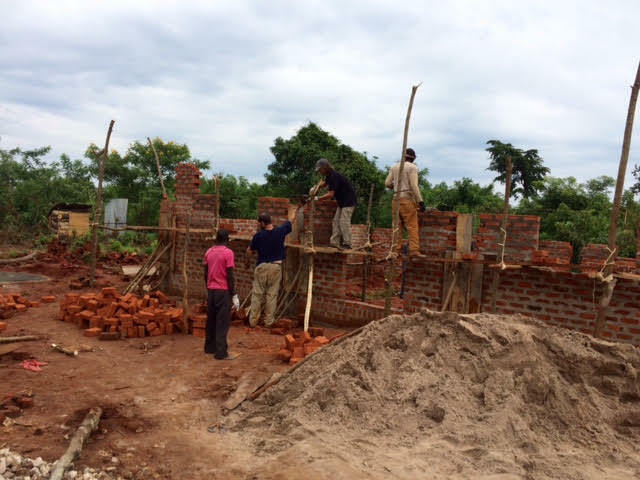 The Ugandans began making and forming bricks in March. This church will serve as a regional training site for rural bush pastors and church planters. The intent was not to finish but to work together with them. The church now will finish the trusses and sheet metal roof. In addition, 12 children and a few men came to Christ through the work, the skits and Gospel presentation. This team did a wonderful job of mixing work alongside nationals, preforming skits, sharing lunches, and taking breaks to kick a soccer ball or play and talk. “Our children’s ministry team told two relevant main stories during our ministry in various villages. The first story was of Zacchaeus and Jesus calling him down from a tree (Luke 19:1-10). In the second story we told how Jesus calmed the wind and waves on a boat in the midst of a storm (Mark 4: 35-41). “It was my third day out in villages. I observed things that I don’t see here in the United States. The poverty and the amount of sickness in these remote villages can feel overwhelming. 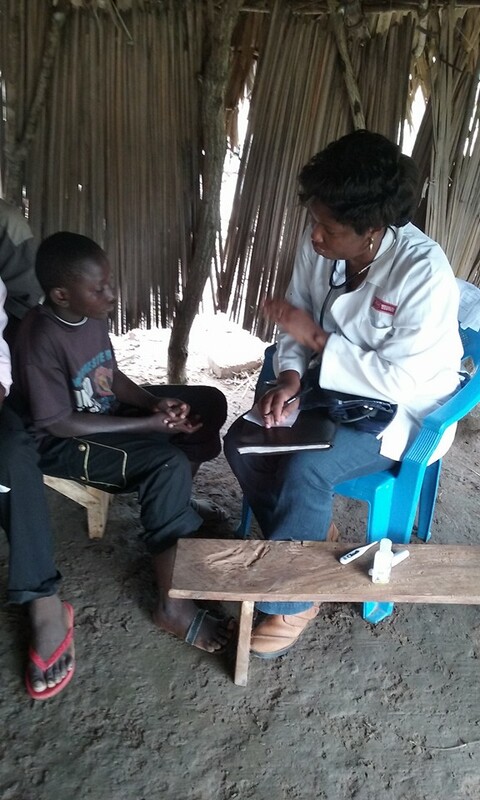 We saw many children with intestinal parasites, malnourished, and with bellies swollen. Most villagers had malaria, the flu & skin problems such as ringworm and scabies. Some had burns or wounds or in the case of women, pelvic inflammatory disease. On this day, we saw the sickest child. A young mother brought her youngest child, who looked like an infant, but was actually 18 months old. This child couldn’t hold her head up, her arms were so skinny, her eyes dull, and she was so dehydrated with a high fever. It really took all I had to not start crying right then and there. How does this happen in this day and age? I wondered what we could really do for this child. It was then I had to pray and ask God for help. This was more than I could handle on my own. We listened to this mother who was desperate for something to make her child well. Was there an Impact for Jesus? ABSOLUTELY! Results from Transform Uganda II! Medical Team: 2,287 treated and 300 responses to the Gospel. 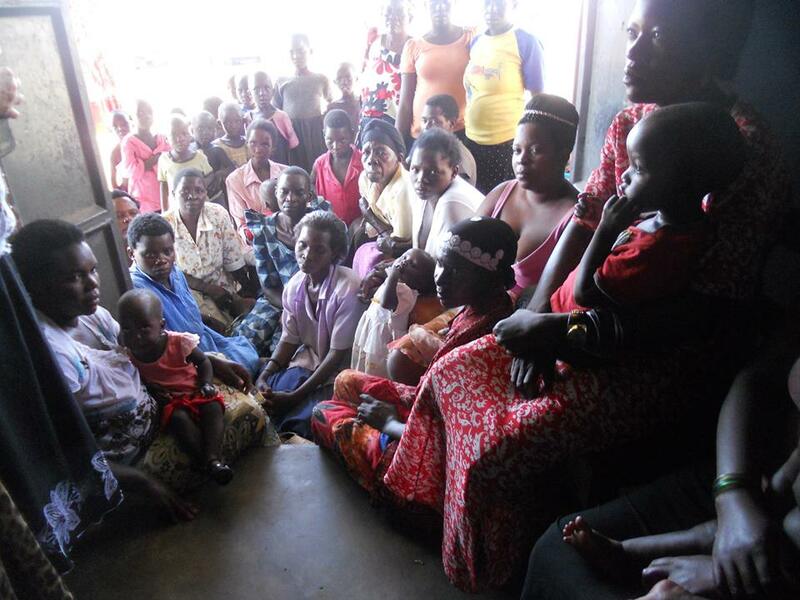 Teaching on family planning, nutrition, and hygiene. 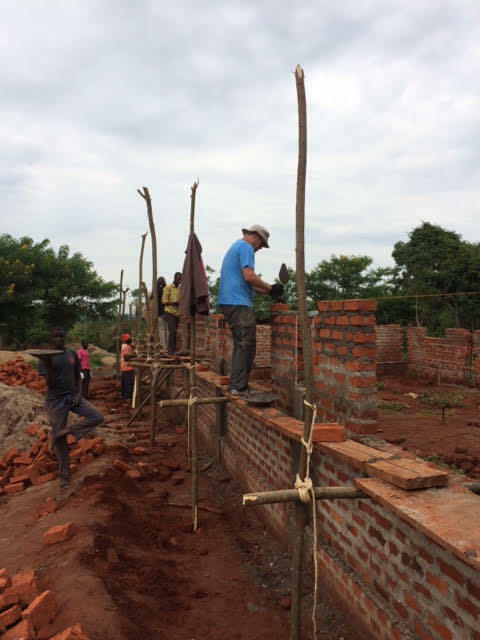 Construction Team: Helped locals who had already built the foundation and made bricks build a church with main hall and two rooms. The trusses and metal roofing are next for the church to finish. Built alongside church members and children helpers. Preformed bible skits each day to tell big stories of God, Jesus. 12 children respond to the Gospel and a few men. Women’s Ministry: 160 women heard special messages for them during the day. Most women were busy with gathering wood, cooking, and tending to their children or small gardens. Of these, 41 responded to the Gospel including four prostitutes. Men’s Ministry: 88 listened to special messages for men. Most men were out in the fields farming, moving livestock to feed, or out fishing. Of these men, 18 responded to the Gospel in day meetings. Children’s Ministry: 887 Children heard the Good News through bible stories with puppets, wordless books, cross necklaces, and balloons. Of these, 340 responded to the Gospel. Nigerian Village Team and Evening Events: The Nigerians split up into teams of two – evangelist and pastor. They lived for just over a week in 13 villages. They went door to door to meet with and pray with people. At other times, they would invite folks to join them under trees in the shade to sit, talk, visit, and hear bible stories. Another part of their ministry was to send a roving team of three very gifted evangelist to speak each night in a different village. Through the Nigerian team of 40 about 4,500 heard the Gospel and 1,431 responded to repent and believe in Christ. Further, an additional 90 rededicated their lives to follow Christ. 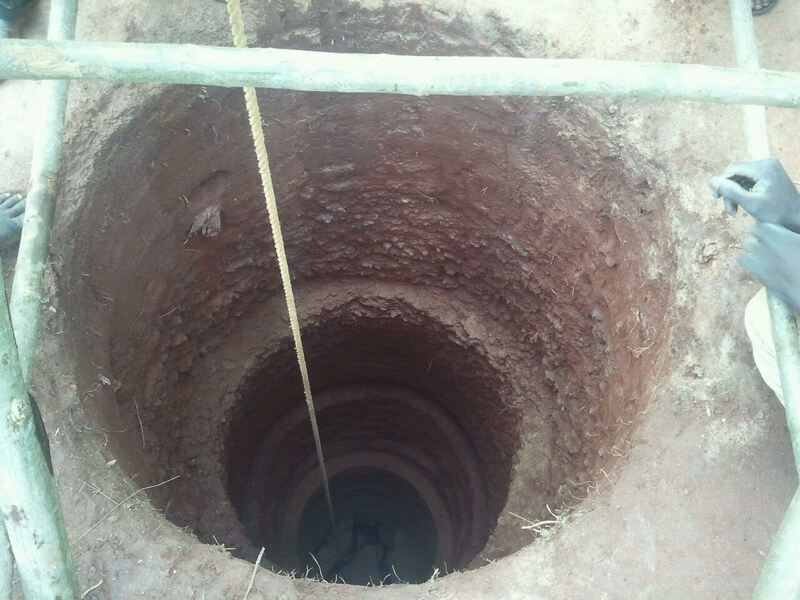 Fresh Water Wells: The two wells are still a work in progress. We are praying for completion soon so that the villagers in two locations have a clean source of water that is readily accessible. 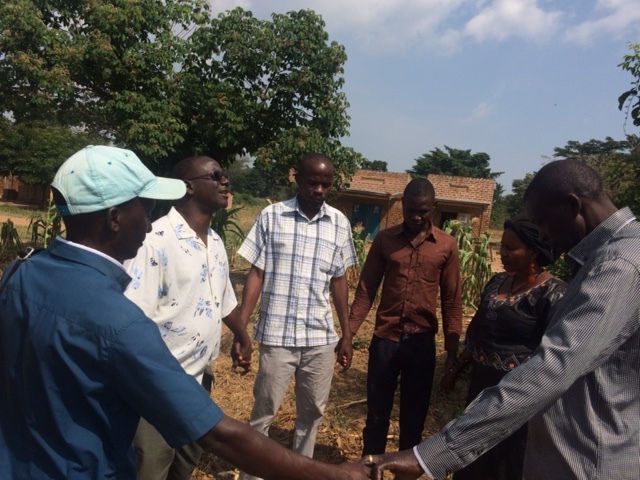 Funds and Resources for Follow-Up: Evangelist/Pastor Arthur Magezi of CTM has implemented training sessions for his church planters as well as follow-up for the new Christians. Meetings have already been held. 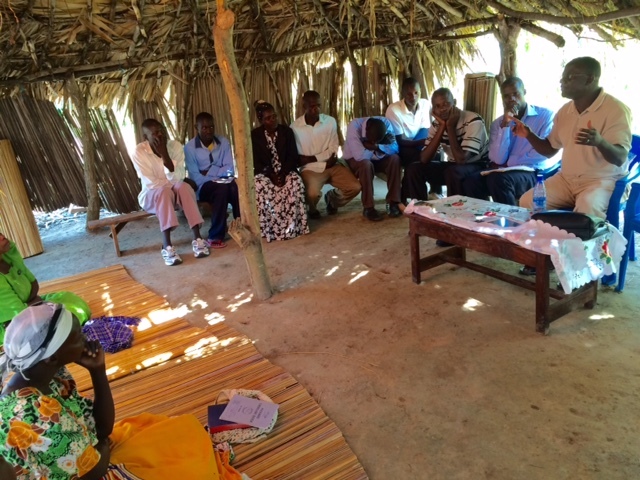 Materials specific to Africa has also been provided, with training how to use, to the local pastors. Yet there is a need for more pastors in this area who have some training, the calling, and character to help met the needs for this relatively unreached area. Pastor Arthur must also have the resources to go back now and help nurture the new pastors and uphold the work that has been done. 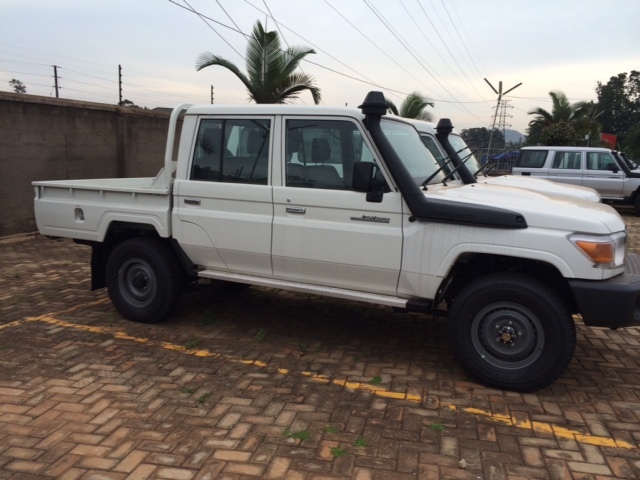 Pray that funds are provided for renting/buying a vehicle to go back to the villages in September, and for materials for the pastors of the local churches. September brings the beginning of fall and it is well known that this season is a time of harvest across our land. Even so we are praying, planning, and preparing for a significant harvest of new followers of Jesus Christ. Over the last two years the Lord has enabled Christ Transformation Ministries, in partnership with eTeamGlobal and others, to have an extensive and productive season of evangelistic events. 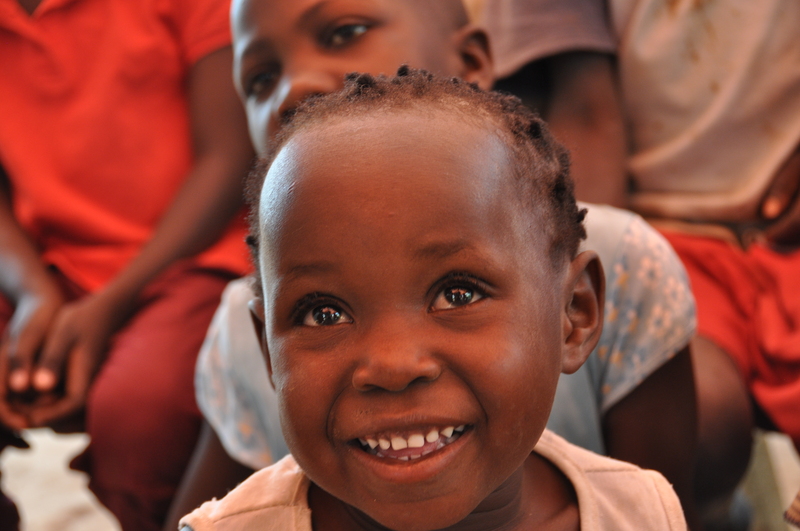 Next year we look forward to Transform Uganda III, the final part of our 3-year transformative program. But we are not staying still until then! We are even now, this September, we are going back to strengthen the pastors, and local churches. The Time for Follow-up is Now! leaders. These young churches are delicate because the leaders are not yet fully trained. They are vulnerable, and the enemy knows this! The Muslims and local witch doctors are very angry with us, and its spiritual warfare my friends. Arthur is forming and training prayer teams. But we need your help as well! We need your prayer and financial partnership to enable us to SHORE UP what has been accomplished this summer. We must go back and meet the challenge of the enemy, and strengthen the new pastors over the next three months. Please keep us in prayer, and give whatever you can to provide for much needed resources. 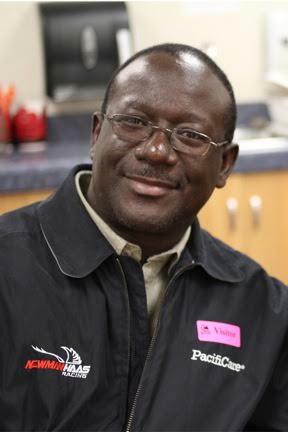 Now that the tams have returned to the U.S., and Nigeria, it is up to CTM Uganda to shore up what has been accomplished. Arthur and his team are in need of renting an off-road vehicle, and funding to go back to the villages to help local pastors stand for Christ! We are believing that this fall is their day of salvation! Please pray and ask our Lord what you can do to partner with us as we go to serve Him. If you can provide even a small gift of $25 to help shore up what has been done, that would be greatly appreciated! Please see our Donate page for details.